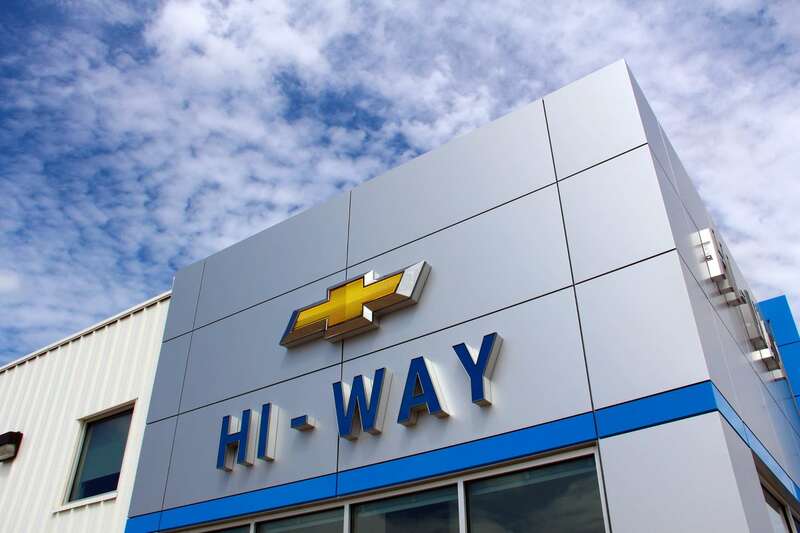 Welcome to Hi-Way Chevrolet Buick NORTHWEST IOWA'S LEADING CAR DEALERSHIP! 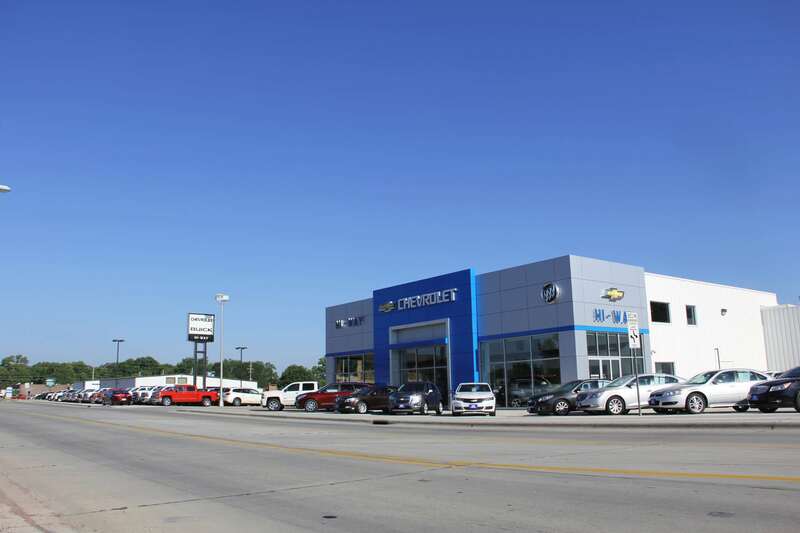 Hi-Way Chevrolet Buick is your destination for the largest selection of new or used cars, trucks, vans and SUV's in northwest Iowa. We invite you to browse our online showroom or feel free to call, text, email or simply stop by. 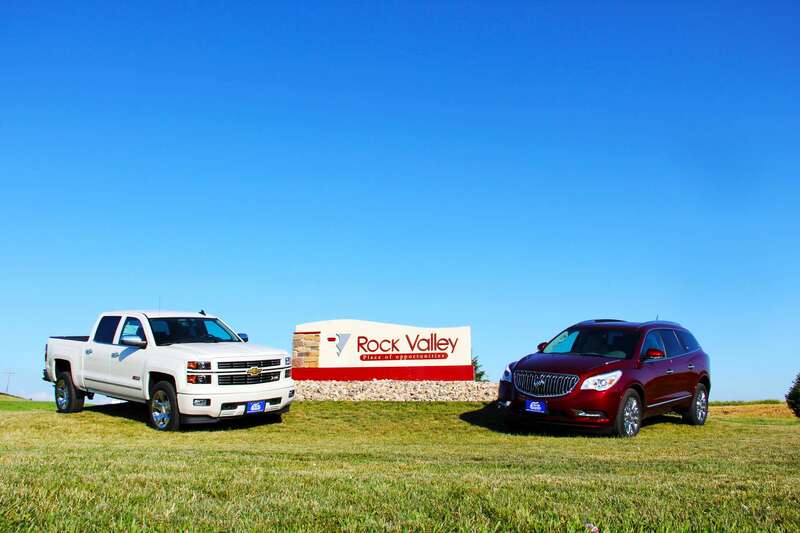 Big city selection, small town atmosphere and the best service anywhere!